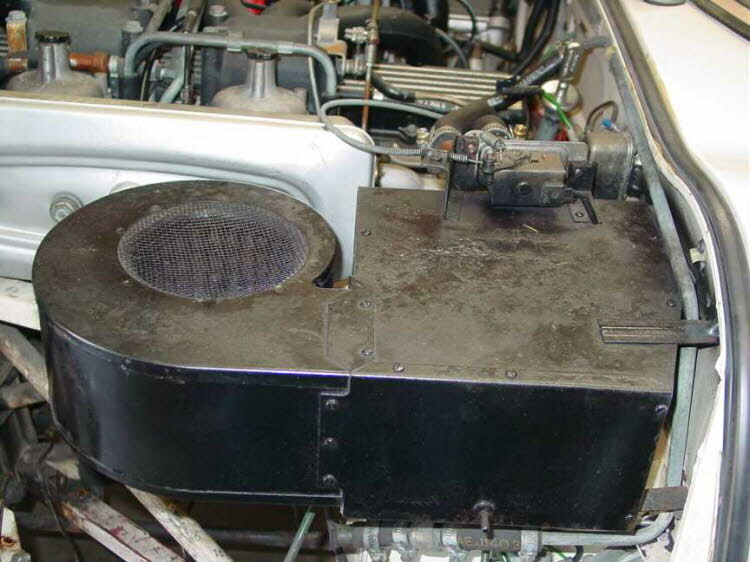 This is what the heater looked like at the start of the restoration. It was not operating and looking very sad. The top panel was badly pitted and the control valve frozen.